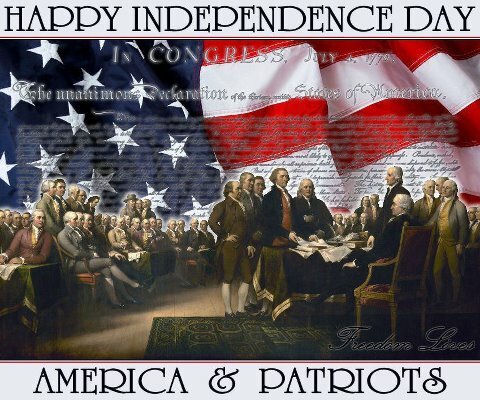 PC Medics On Call > Blog > The Street > ★ ★ ★ Happy Independence Day ★ ★ ★ Veterans Save BIG All July! As a way of Celebrating the 4th Of July and Our Independence, we will be extending our sincere gratitude, and appreciation to all of the brave men and women who have proudly served our country in order to ensure that our democracy and the original vision of our Founding Fathers is preserved. As our way of saying Thank You, we are giving our Veterans 25% OFF for the entire month of July!!! Unlike all of the other computer repair shops in Wilmington that make you break down your PC and bring it to them and then make you wait 3-4 days to get your computer back, We Provide Fast Same Day Service and We come to you! Are You a Small Business Owner in Wilmington, NC Who Is Also a Veteran? Yes, our Veterans 25% OFF Discount for the month of July does indeed include small business owners in Wilmington and the Surrounding Townships! – We provide a wide range of Professional IT Services, Hardware Consulting, and we offer After Hours Emergency Repair to our business clients. If you are Veteran and know other Veterans who could benefit from our offer and services, please help spread the word by sharing this post on Facebook, Twitter, Google Plus and LinkedIn by using the share buttons below. Previous post: Why the Windows Operating System Fails and Why You are to Blame?